We are a team of dedicated professionals, ready to take your care to New Heights! Dr. Dan Polizzi graduated from Canisius College in Buffalo, NY with a Bachelor of Science degree in Biology and obtained his Doctor of Chiropractic degree at National University of Health Sciences in Chicago, IL. Dr. Polizzi is certified to practice chiropractic medicine and physiotherapy by the National Board of Chiropractic Examiners. Dr. Polizzi is very passionate about chiropractic and has experience with a wide variety of musculoskeletal conditions, functional rehabilitation, and nutritional counseling. Dr. Polizzi is certified in Active Release Techniques® for the spine, upper and lower extremities, and is also a Certified Kinesio® Taping practitioner. 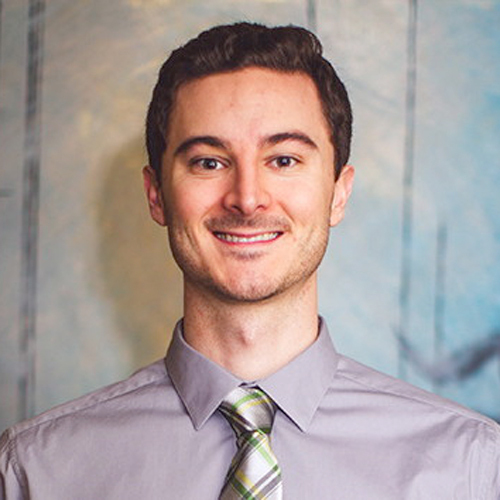 Dr. Polizzi treats patients of all ages, utilizing manual chiropractic techniques as well as alternative and adjunct therapies in order to provide the best care possible for his patients. In his free time, Dr. Polizzi enjoys staying active by participating in outdoor activities, recreational sports, community events, and continuing his education through post-graduate classes. 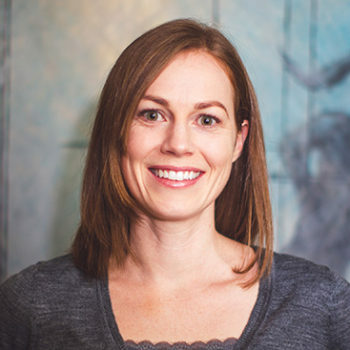 Dr. Kayla Bennett graduated from the University of Wyoming with a Bachelors degree in Medical Microbiology and went on to accomplish her Doctor of Chiropractic degree at National University of Health Sciences in Chicago, IL. Dr. Bennett is certified to practice chiropractic medicine and physiotherapy by the National Board of Chiropractic Examiners. Dr. Bennett utilizes manual chiropractic techniques when caring for patients as well as alternative and adjunct therapies to address health complaints. 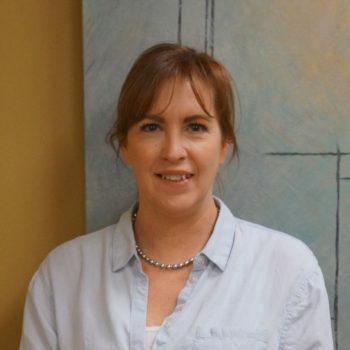 She is certified in Active Release Techniques® for the spine, upper and lower extremities and has experience in treating a variety of musculoskeletal conditions, Kinesio® taping technique, physical and functional rehabilitation, and nutritional counseling. Dr. Bennett remains active in continuing education programs, which include the latest research in soft tissue rehabilitation techniques, spinal rehabilitation, and nutrition. 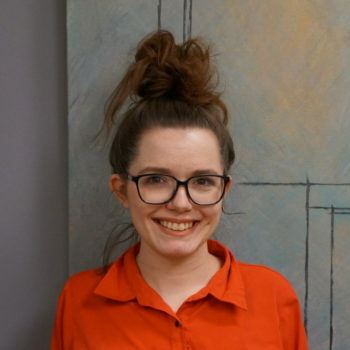 In her free time she enjoys being involved in the community, taking part in running events and outdoor activities, and spending time with family and friends. Becky Lee graduated with a Master of Science degree in Traditional Chinese Medicine from the Colorado School of Traditional Chinese Medicine. Prior to New Heights, Becky spent several years practicing within an OB/GYN office, utilizing acupuncture to help with post-menopausal symptoms, pregnancy, infertility and pediatrics. 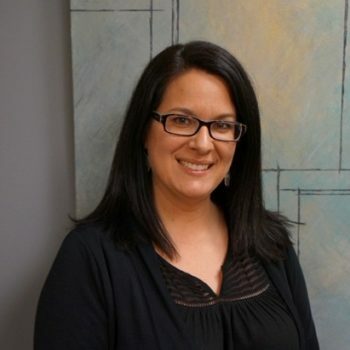 Becky is also a licensed Physical Therapist, with a Bachelor of Science degree in Physical Therapy from Ohio State University, and practiced for 15 years in acute care and sub-acute care. After suffering a severe back injury, Becky received conservative healthcare that included acupuncture and traditional Chinese herbal medicine which ultimately led to her new passion. Becky’s experience as a patient also provides her with the unique ability as a practitioner to understand a patient’s point of view and heal with the expertise of a western medical and traditional Chinese professional. In her personal life, Becky enjoys running after her miracle son, experimenting in the kitchen, and taking in all that beautiful Colorado has to offer. 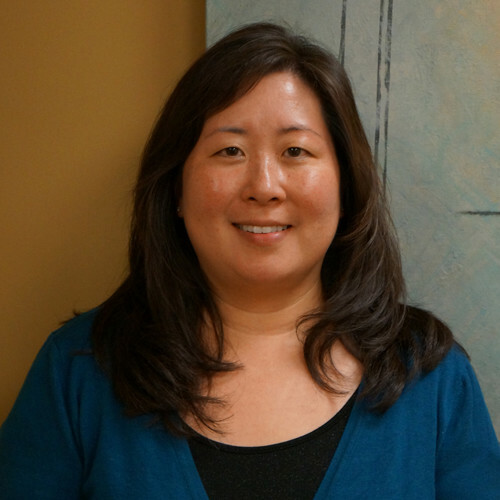 Priscilla is our talented office manager that keeps the practice running smoothly. She has been married for over twenty years and has four wonderful children who keep her very busy. She graduated from Arapahoe Community College with an Associates Degree in Art with an emphasis in photography. Priscilla is a Colorado native and in her free time enjoys downhill mountain biking, camping, and climbing Fourteeners. Mercedes is our Sunday specialist! So don’t be shy, get in touch!